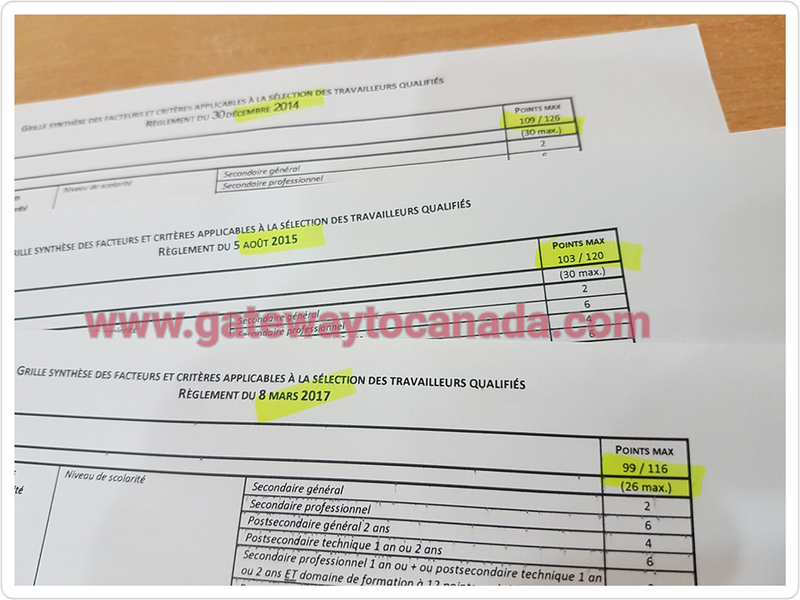 Quebec Skilled Worker Selection Grid Changes Effective March 8, 2017 - Gateway to Canada | Canada Immigration Consultancy! Effective March 8, 2017, changes will be implemented in the Quebec Skilled Worker Selection Grid. These changes were made, according to this MIDI Announcement, to promote better socio-professioal integration of immigrants and to upgrade knowledge of French. the cutoff score for employability and the passing score for the selection grid have been raised. These changes apply to all applications received as of March 8, 2017, as well as those on file for which the preliminary review had not yet begun on this date.